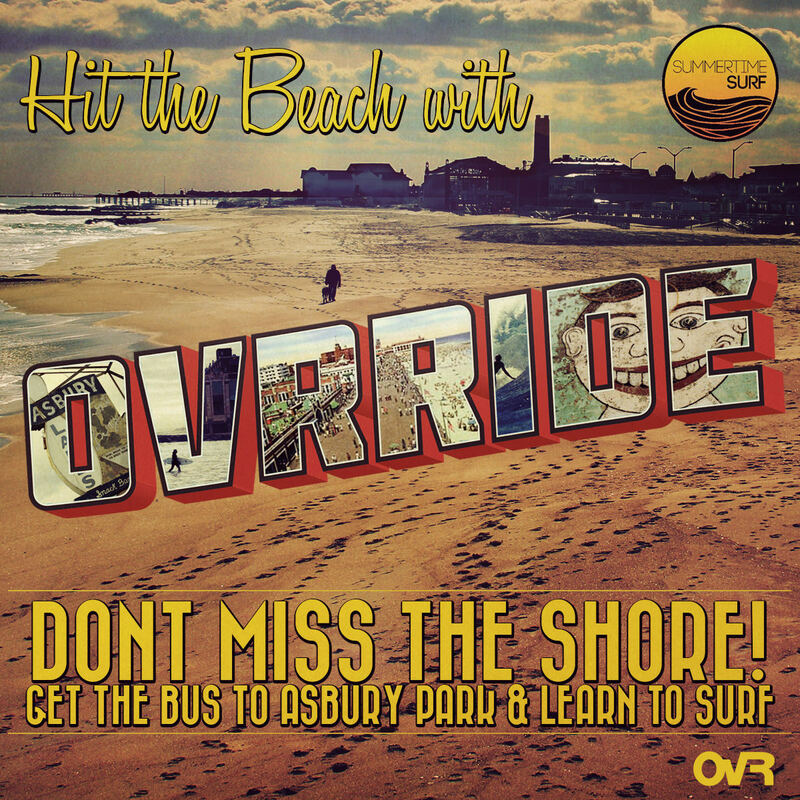 Hit the Shore on the OvR Beach Bus! Summer is coming to a close in a few short weeks, so get to the beach and enjoy it before its a wrap… There are still 2 more dates on the schedule to catch that summer flavor of OvRride. Don’t hibernate the rest of your summer days away, come out and enjoy the last days of the regular beach season! 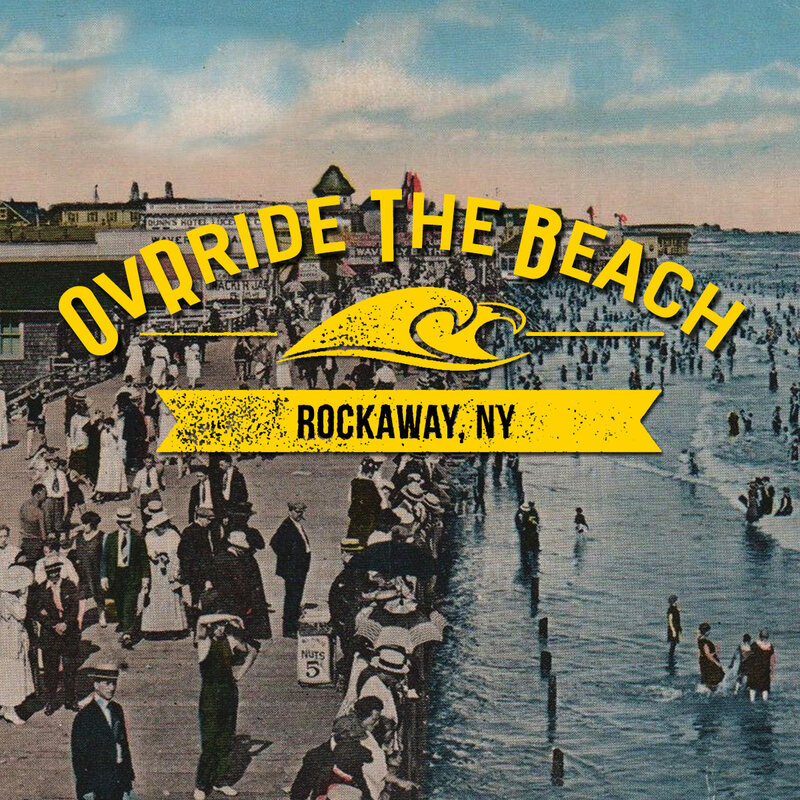 It’s the 40th Anniversary of The Ramones, so listen up – YOU CAN HITCH A RIDE TO ROCKAWAY BEACH!!! Rent a board and get a surf lesson with the awesome guys at Locals Surf School, or keep it mellow and just hang on the beach, OvR has you covered! 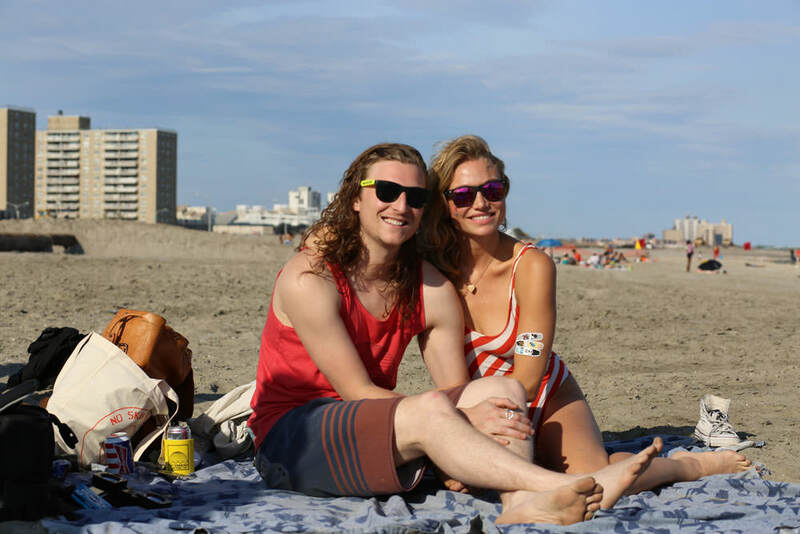 With exclusive deals at a variety of local spots including restaurants, hotels and shops, you are guaranteed to get the authentic Rockaway experience! Get on THE FUN BUS!!! Round trip transportation, as well as oneway to or from Rockaway Beach on “The Fun Bus”. Yes, there will be air conditioning, a bathroom, and refreshing refreshments. 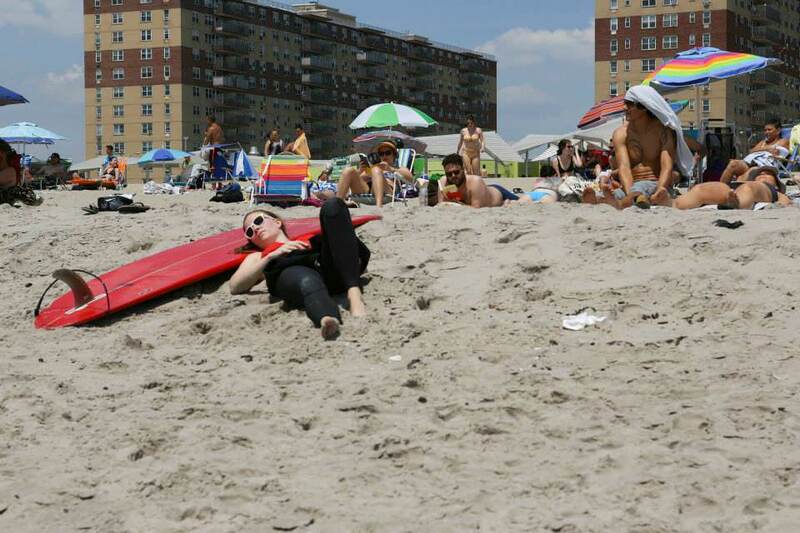 Getting to the Rockaways can be (dare I use this bad joke)… No “day at the beach”. 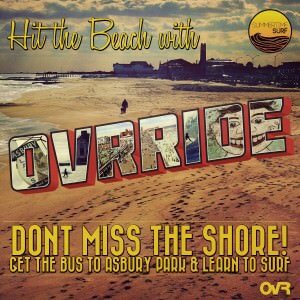 When you get on the OvR Rockaway Beach bus, the transit becomes part of the experience. Bikes, Surf Boards, Skate Boards, and beach accessories are welcome! Summer is still kicking… OvRride it! This entry was posted in Events, News, Summertime, The Beach, Trips. Bookmark the permalink.